Ryan B. Braithwaite; Daniel K. Brough; Bennett Tueller Johnson and Deere; Attorneys for Appellants. Reply Brief, Annabelle Stone v. Hidden Lake Homeowners Association, No. 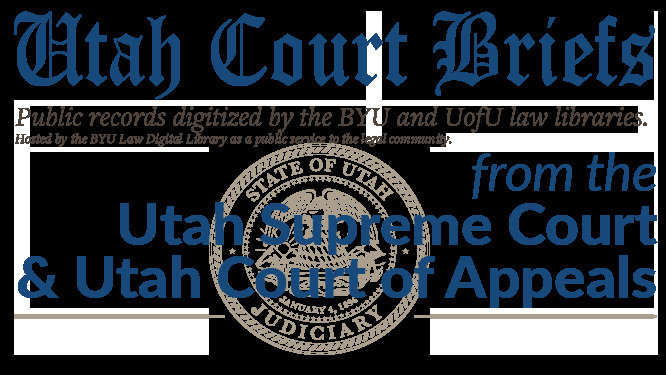 20110990 (Utah Court of Appeals, 2011).